Last night I came across these beautiful wares and fun website by Gry Fager. When you first visit her website your a little unsure of the scale of the objects. In most of the photos she can be seen dancing on or inside the objects. I’m pretty sure the pieces are not super sized but Gry is just a hilarious Dutchmen. 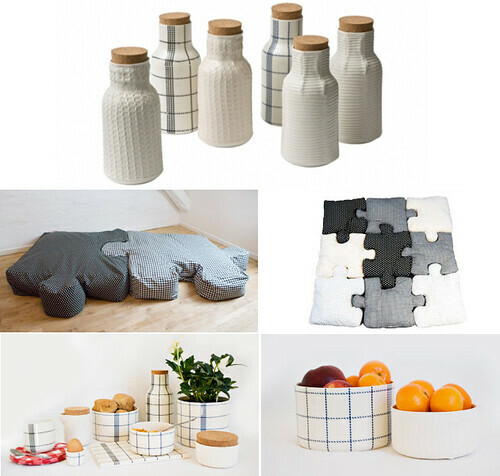 Gry recently graduated from The Danish Design School. The images below are a just a few projects she conceived while working towards her Masters in manufacturing design. I love those containers with the cork tops!